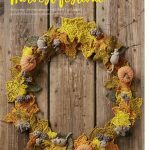 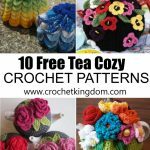 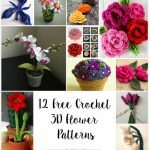 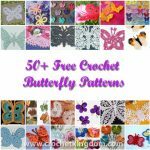 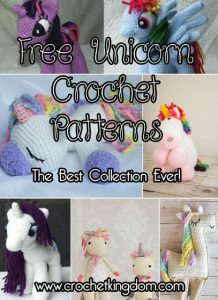 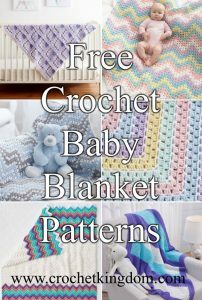 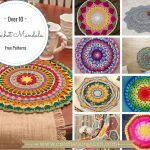 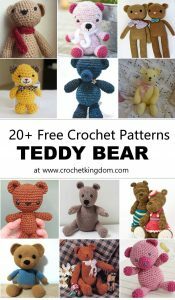 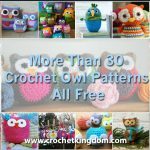 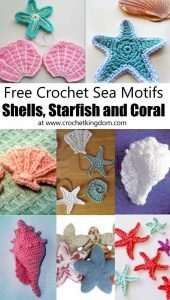 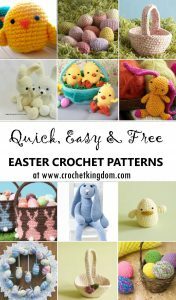 Celebration Garland Free Crochet Pattern. 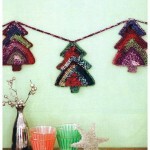 This sparkly variation of Scrubby yarn is perfect for party decorations or to make a child’s room a happy place. 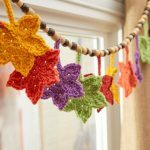 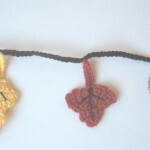 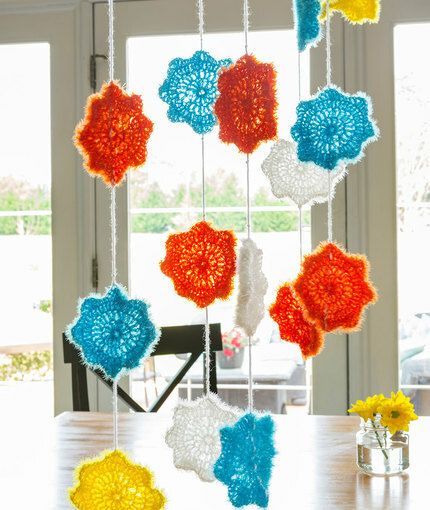 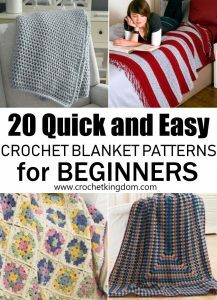 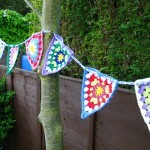 Simply crochet the flower motifs, use a chain to join them together and hang as desired.